Oh Britannia, what have you done? I love the EU. I love my Irish passport. Since 2004, these two things have allowed me to freely work and live in Brussels, Paris, and London. I’ve even had the chance to flirt with job opportunities in Poland, Germany, and The Netherlands. What other passport gives you such freedom? Until now, that’s what I thought. Ladies and gentlemen, welcome to Brexit. It’s coming and it ain’t pretty! As the Dow drops 500 points in America and the UK Sterling tumbles to levels not seen since the 1980s, the Remain campaign made a clear case for Brexit’s economic catastrophe. But perhaps one issue was forgotten. And that is the case for peace. 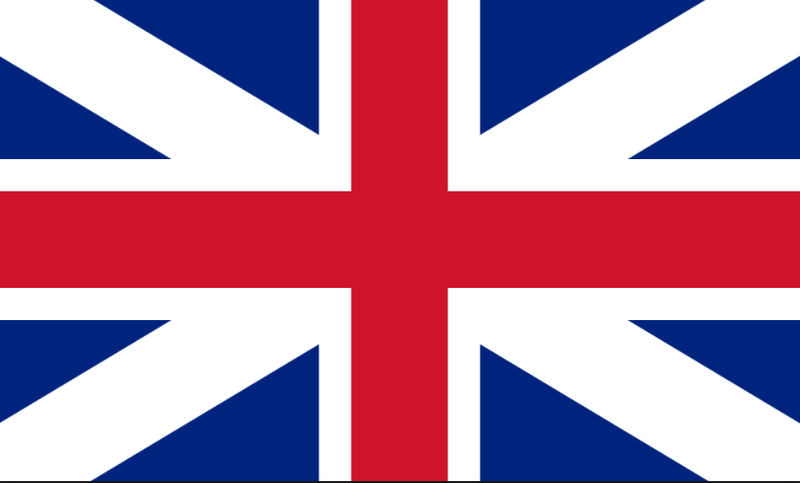 From Northern Ireland to Gibraltar and Scotland, the UK could turn into Little Britain if Ireland, Spain and Scotland have their way. Let’s take a closer look at how that might happen. Northern Ireland is the only part of the UK to share a land border with another EU country, the Republic of Ireland. While it’s unknown how Brexit will affect relations between the two regions, Sinn Fein’s Martin McGuinness today called for a border poll on united Ireland. Why is this a concern? Discussions over Ireland and Northern Ireland becoming one country could destabilize the region, even if Northern Ireland votes to stay in the UK. After the years of “The Troubles” and the countless lives lost, why would the UK put such a fragile peace at such great risk? Northern Ireland hugely benefits from the peace money it receives from the EU. And that’s not even including the lucrative research grants academic institutions get from the EU. 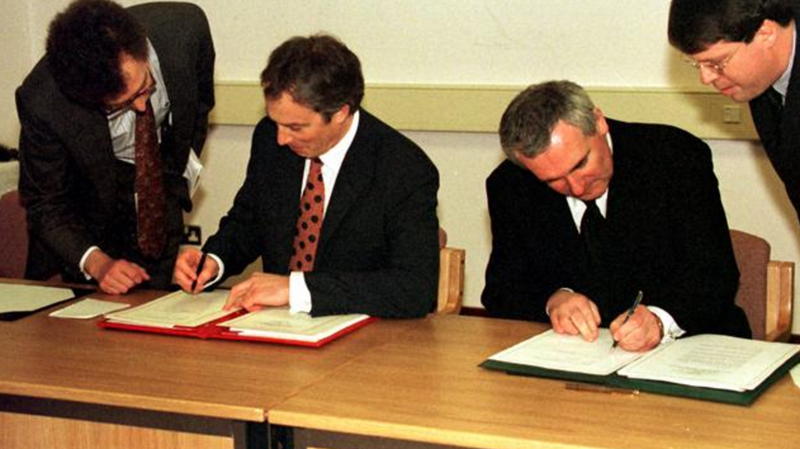 Bertie Ahern (left) and Tony Blair (right)sign the Good Friday agreement. Courtesy of Wiki Commons. How hasty to wipe away the hard-won peace and reconciliation by Tony Blair and Irish Taoiseach Bertie Ahern with the Good Friday agreement of 1998. To recap, this agreement was no small feat. It brought 30 years of violence and conflict to an end by persuading The Republic of Ireland to drop its constitutional claim to the six counties which formed Northern Ireland. Many from the Leave campaign would say I’m exaggerating. But as a child living in London during in the 1980s, where IRA bombings were a regular occurrence, I know what is at stake. Moving on to Gibraltar! If you’ve never heard of it, it’s a tiny little piece of land located on the border of Spain that the Dutch and British took over in the 1700s. Like Jersey, it’s home to numerous startups thanks to its low tax status. There’s also shipping and tourism that make up its billion-pound economy. 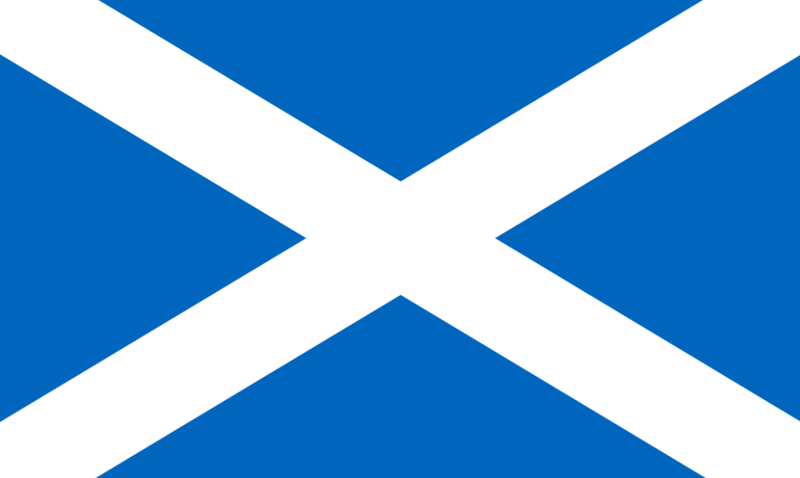 It’s no surprise that Scotland is already hinting at a second referendum to leave the U.K. As the results rolled in late last night, Scotland’s First Minister Nicola Sturgeon said Scotland “sees its future as part of the EU.” While the U.K. overall favored cutting ties with the bloc in Thursday’s vote, Scotland has cast an “unequivocal” vote to stay. As some may remember, summer 2014’s referendum failed by a 55.3% to 44.7% margin. Will Scotland rather stay in the EU than the UK? Another referendum will be telling! As someone who studied International Conflict Analysis in Brussels in the early 2000s, and later worked as a press officer there, I can tell you the EU is far from a perfect union. From first-hand experience, I’ve witnessed how out of touch Brussels is with member states. The gravy train and perks of Eurocratic life are also enviable. And the culture is infuriatingly bureaucratic — it closely emulates France. Sure, like any institution, it has its cracks! Its member states resemble an assortment of appetizers on a platter rather than a United States of Europe. But there is one thing Vote Leave campaign can’t argue with. Peace! In the inter-war years, the Norwegian Nobel Committee made several awards to persons who were seeking reconciliation between Germany and France. Since 1945, that reconciliation has become a reality. The dreadful suffering in World War II demonstrated the need for a new Europe. Over a seventy-year period, Germany and France had fought three wars. Today war between Germany and France is unthinkable. Will EU citizens already settled in the UK have to leave the country? Will house prices drop? Will businesses quit the EU or the UK? How will the pricing of goods and services be affected? Will work permits be required for EU citizens in a point system similar to Australia? Will free movement be possible? 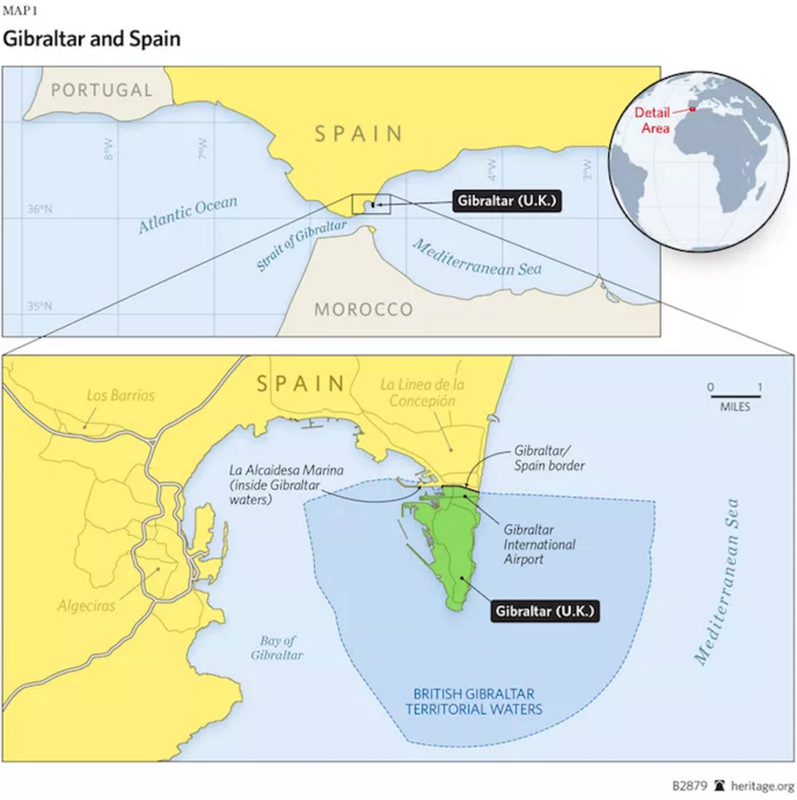 What about the future of Gibraltar? What about the border of Northern Ireland and the Republic of Ireland? Will it resemble Calais? Best of luck to the next Prime Minister. You want your independence? Be careful what you wish for. These are the questions you need to answer!